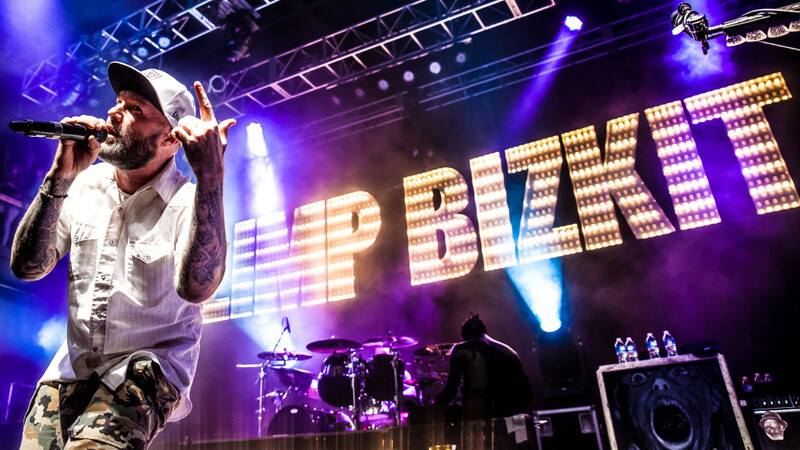 Nu metal juggernauts Korn and Limp Bizkit have announced a winter co-headlining tour of the UK. Tickets for the trek go on sale this Friday, September 16 at 9am. Its the first time in nearly 20 years that the two acts have toured together in the UK. 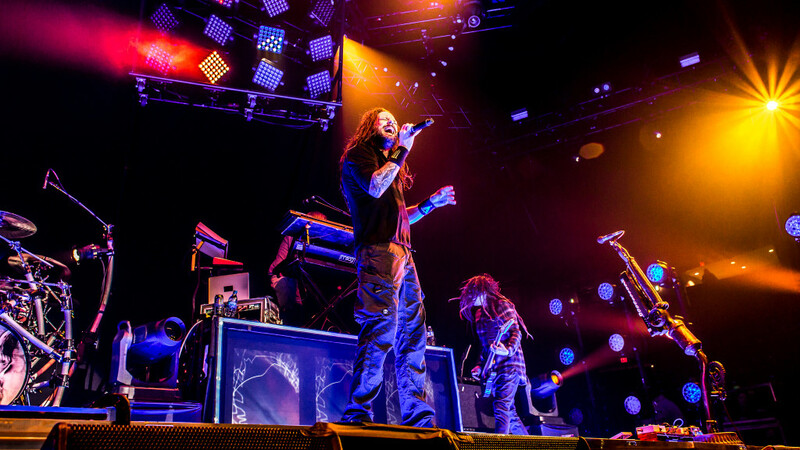 “We’re really proud of our new album and we can’t wait to play these songs for our amazing fans in the UK; they are some of the best in the world!” Korn said in a statement, “This tour is gonna be sick!” Korn’s new album The Serenity of Suffering drops October 21 via Roadrunner Records. 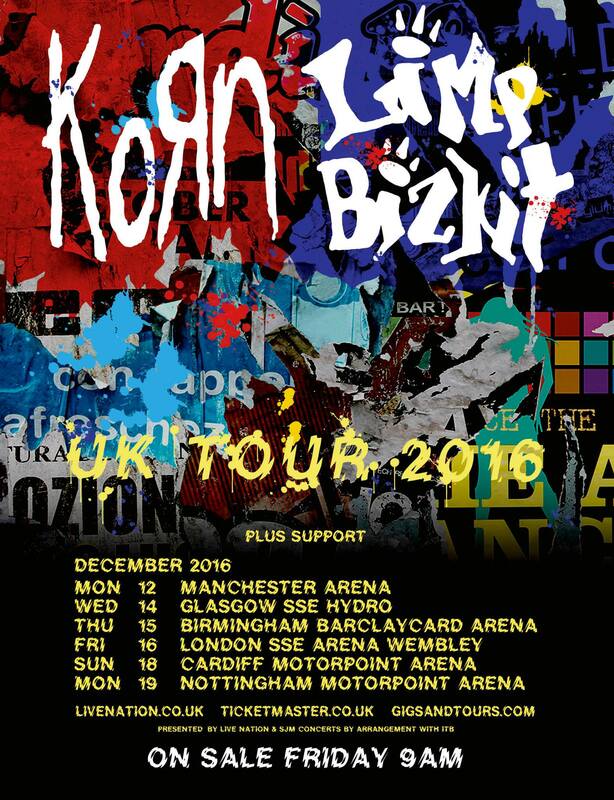 Tagged korn 2016, korn limp bizkit tour, Korn tour dates, limp bizkit 2016, limp bizkit tour dates, matt bishop photo, rock revival.